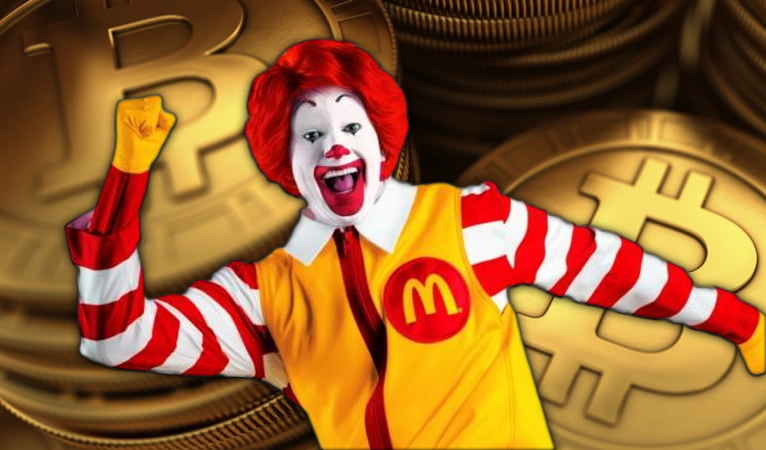 The cryptocurrency market capitalization has fallen below $140 billion, which is the market cap of McDonald’s and illustrates the depth that cryptocurrency has declined since its high of $819 billion market cap in January 2018. McDonald’s market cap is an arbitrary measurement, but does represent a global distribution of restaurants quickly satisfying the hunger of individuals all over the world. Cryptocurrency is attempting to become a global currency used in everyday transactions and even handle more complex contractual documents and information so the comparison is not too far removed. To further draw the contrast; Uber had 75 million monthly active users last year and Venmo is estimated to have 10 million active monthly users. This compares to ~569,000 currently active Bitcoin address, ~30,000 currently active Dash address, ~308,000 currently active Ethereum address, and ~45,000 currently active Bitcoin Cash addresses. It is also important to remember that one individual/user can, and most likely, operate multiple addresses. Even at their respective height, Bitcoin and Ethereum only had around 1 million active addresses each. It can be hypothesized that the valuation drop was well deserved due to over speculation and lackluster adoption numbers when compared to other industry leaders that have users to support their valuation. 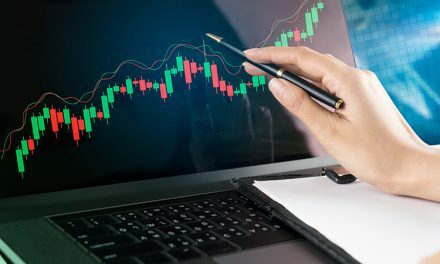 However, now that cryptocurrencies are approaching a more realistic valuation, it provides an opportunity for building and improving the networks so cryptocurrency can achieve its original goal of a peer-to-peer and decentralized currency independent from government manipulation and censorship rather than being used mainly as a speculative trading asset. Cryptocurrency has to fight an uphill battle to prove that non-government money can function in everyday purchases. Initially, businesses that believed in the ideology started to accept Bitcoin payments directly into their own wallets after the first few years. Payment processors, like bitpay, soon emerged to make the process more seamless for larger companies. However, it was still in the early adoption phase when Bitcoin ran into its scaling debate that slowed transactions, skyrocketed fees, and forced many to leave the ecosystem for other coins. Other coins provided users an alternative choice to Bitcoin, much like Bitcoin was an alternative choice to government fiat. 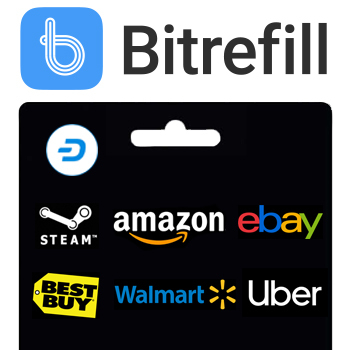 Dash was one of these coins and even had stories of how individuals living off Bitcoin switched to Dash, specifically because it was more usable in everyday life. 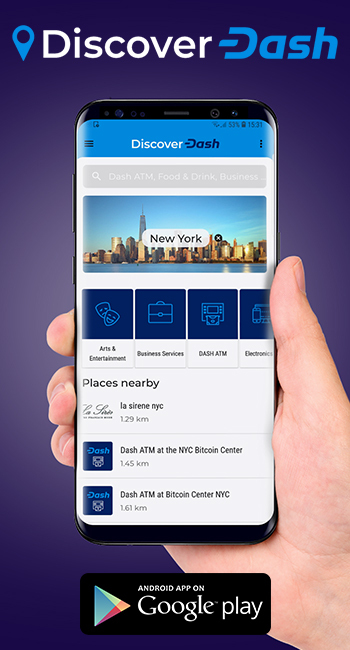 Over the past couple years Dash has become even more usable with over 4,000 merchants accepting Dash around the world, confirmation times in seconds with InstantSend, and transaction fees less than a penny. These features have made Dash very popular in Venezuelan where individuals are desperately looking for a currency alternative to the hyperinflationary bolivar. Dash is also seeing large adoption in Colombia, where individuals are not suffering from hyperinflation, but simply want better money. There are 1.7 billion unbanked adults in the world and billions more suffering from government-imposed financial restrictions, economic barriers, and loss of monetary and financial choices. While it is a large total potential market, it is still speculation until those billions of individuals start to use cryptocurrency. Nevertheless, adoption has to start somewhere so Dash has focused on a few target markets to provide a user friendly, alternative choice to minimize the switching cost for these individuals. Dash has been targeting specific industries such as cannabis, remittances, hyperinflationary countries, and a few others to maximize adoption among marginal users more likely to adopt cryptocurrency. 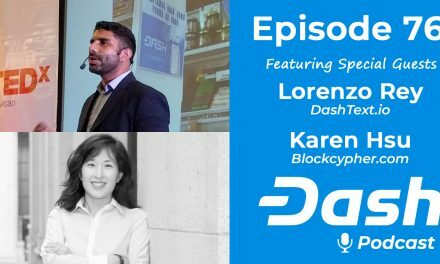 Dash is focusing on building a user base and value proposition to back up its price rather than only rely on speculative value, which is not sustainable long-term. An common economic discussion is whether a certain sector is incentivized for long-term or short-term thinking, which affects how products/services grow and develop. 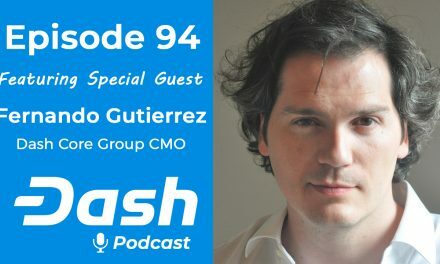 Dash has been focusing on long-term growth by developing features such as Evolution, usernames, and automatic InstantSend that are just now starting to reveal what their rewards are after months of development. These and future upgrades will enable the network to provide an exceptional service to even more individuals. Scaling has been a chief concern among cryptocurrencies since it is hard to scale a network ahead of future use and prevent backlogs, while also keeping the network decentralized and affordable. However, Dash has been able to repeatedly prove that it can scale, most recently shown in a record stress test of 3+ million transactions without a significant rise in fees or confirmation times. 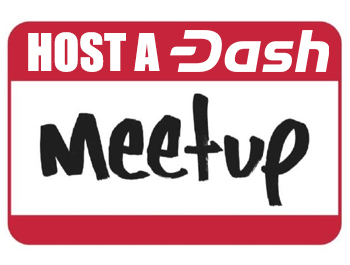 Dash has experienced seamless upgrades, integrations, and developments thanks to its Decentralized Autonomous Organization (DAO) that enables decentralized network governance and building. 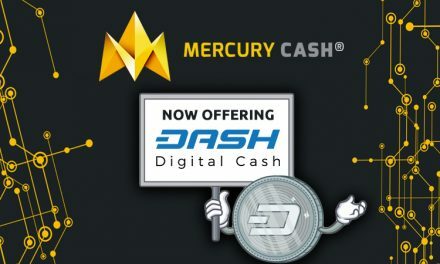 This has lead to Dash being Digital Cash at numerous merchant locations around the world, which is achieving the original goal of decentralized, peer-to-peer currency. As adoption increases, price will naturally follow as it is supported with real usage rather than only future speculation.